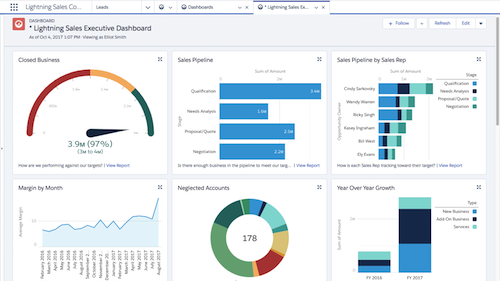 At Salesforce, we have a unique vantage point that gives us a well-informed view into the future of sales. We get a real-time perspective by spending time working closely with our customers and their sales organizations, conducting primary research across industries and regions, having conversations with analyst firms and thought leaders, and working with our own sales team to fuel growth. 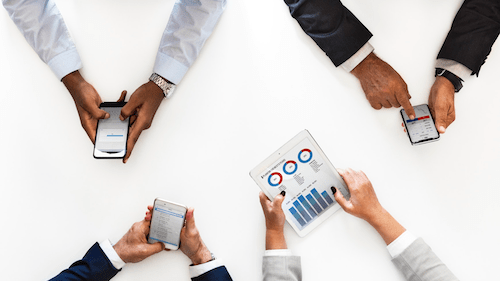 We’ve also taken the time to think about both the current and future state of sales roles to come up with five key trends that will impact how companies sell and engage with customers in the not too distant future. In last year’s State of Sales report, we found that customer experience was expected to become the number one sales metric. However, just 12 months later, that top spot has now been replaced by customer satisfaction. 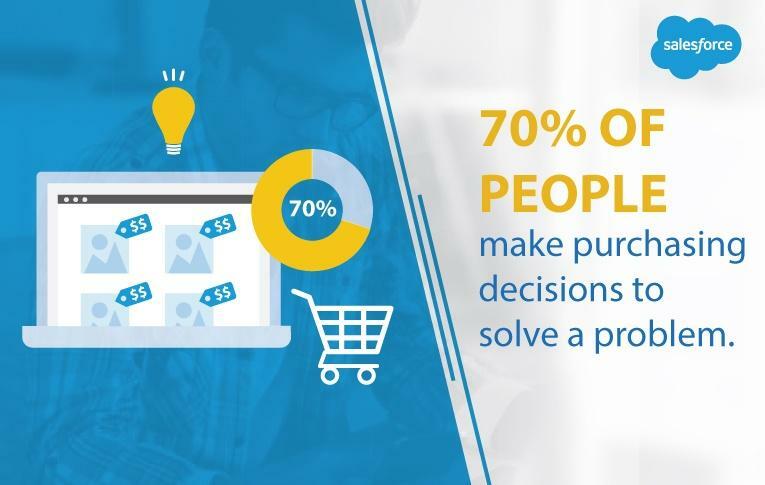 This basically tells us that sales leaders are searching for ways to measure their teams’ performance beyond customer transactions or closed deals, and deeper into the customer journey. Should companies start looking at tracking sales reps on the lifetime value of customers? How often they buy? The churn rate for customers they sell to? 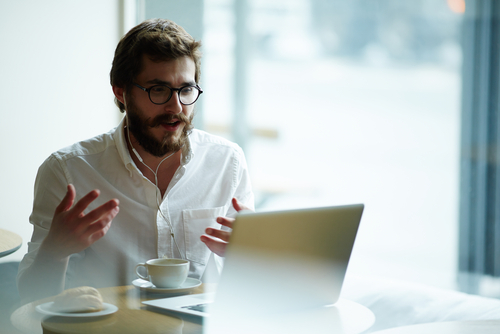 While traditional metrics aren’t likely to completely disappear soon, salespeople will start to be judged more on their ability to create and nurture high-quality customer relationships. Flexible usage is the ability for customers to pay for a service or product based on a sliding scale of need or amount used. 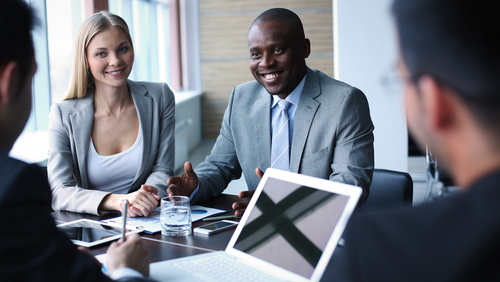 Many sales reps will have a usage growth quota and be paid commission based on the growth of the customer. This means that “closing” a deal will mean far less, while enabling the client to use the product will be much more significant. Today’s customers demand superior experiences across all touchpoints. As such, companies need to rethink the role customer service plays in extending a customer’s lifetime value. 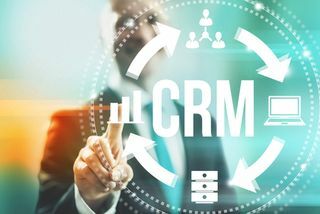 Making customer success a priority can be the anchor for moving away from viewing customer service just as a cost center and more as an improved customer experience center that owns long-term value and revenue growth. Elevated customer service can, therefore, become a competitive differentiator as companies strive to keep customers coming back and buying more. Enabling customer service agents in the same way sales reps are enabled will go a long way to improving overall customer experience. The lines between B2B and B2C continue to blur. Customer engagement will increase on emerging channels, like SMS (short messaging service or text messaging), chat, mobile chat, and video. AI’s (artificial intelligence) role for salespeople is not to replace them but rather to ease the burden of manual and tedious tasks and help them understand customer needs better — which will empower them to deliver a better customer (and brand) experience overall. In fact, studies show that AI is actually leading to more job growth (contrary to popular belief). 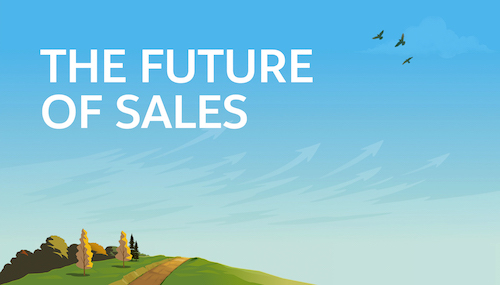 For the full set of 9 emerging sales trends, check out the full presentation here. Editor's Note: See our Q&A with Tiffani on how businesses can boost their growth IQ. Virtual Sales is on the Rise. Research Tells Us Why.